Grasping Tendrils. The roper can have up to six tendrils at a time. Each tendril can be attacked (AC 20; 10 hit points; immunity to poison and psychic damage). Destroying a tendril deals no damage to the roper, which can extrude a replacement tendril on its next turn. A tendril can also be broken if a creature takes an action and succeeds on a DC 15 Strength check against it. I'm level 3 and what is this. So what good would attacking a tendril do, if the Roper can just replace it for free? Does it take an action to replace the tendril? Or would attacking the tendril be purely for releasing whoever is grappled? When you’re restrained all your attacks are made at disadvantage. 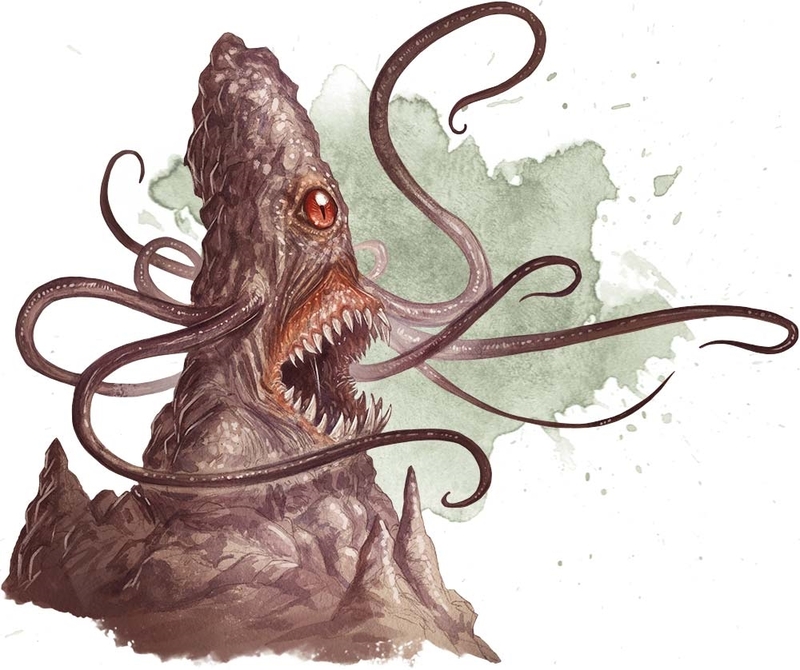 Say your party is fighting a roper, it’s your turn - the party member whose turn is next is currently wrapped up in a tendril, you’re free. If you chose to destroy the tendril instead of attacking the roper your friend is freed, allowing them to take their attacks at a normal roll, instead of at disadvantage. Fireball, nukes the arms, it regains 1 per turn free but still becomes basically a sponge at that point.